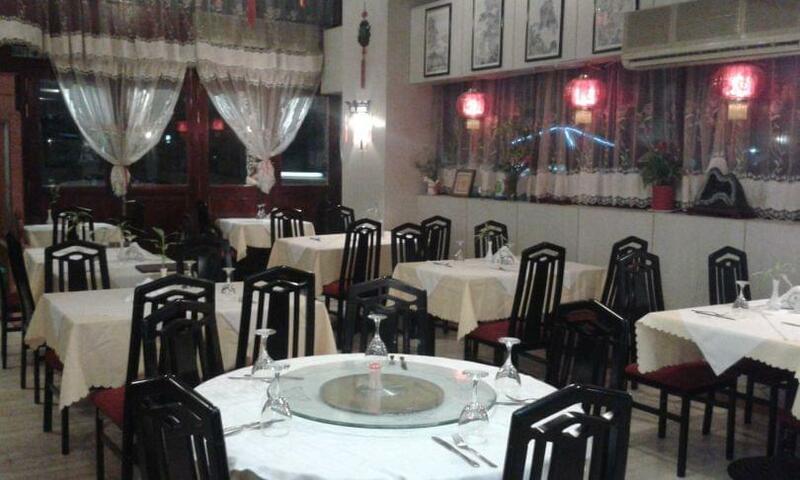 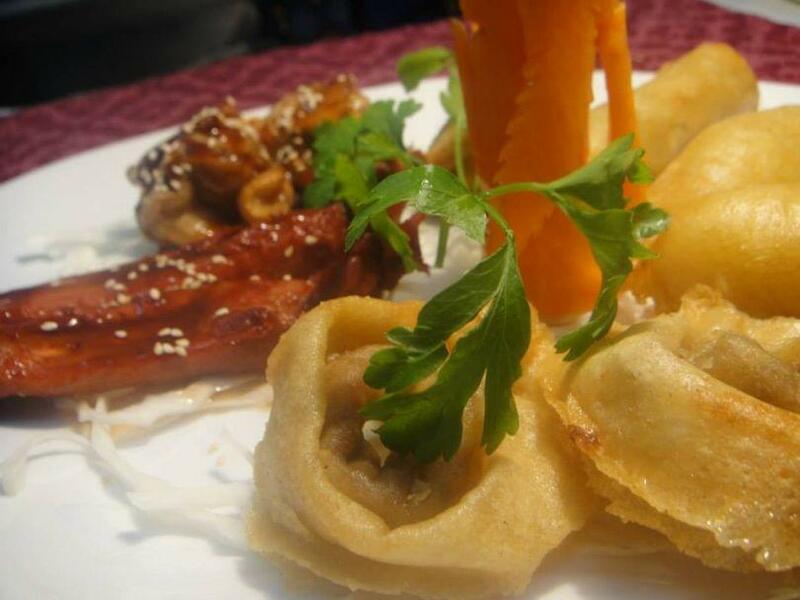 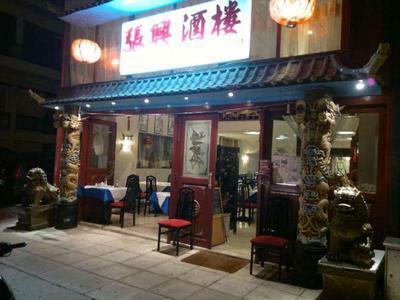 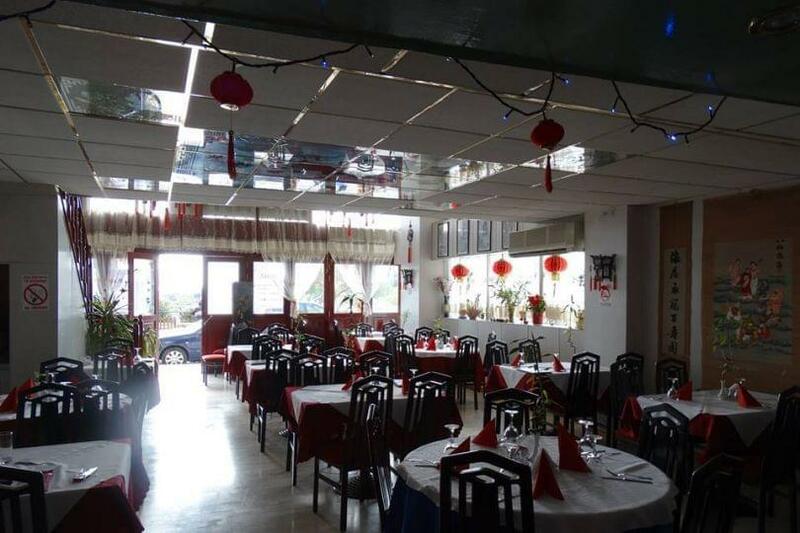 Zhang Xing is the the authentic chinese restaurant in Piraeus at beautiful Freattida close to the sea. We welcome you with pleasure to offer traditional Chinese cuisine and Sushi. 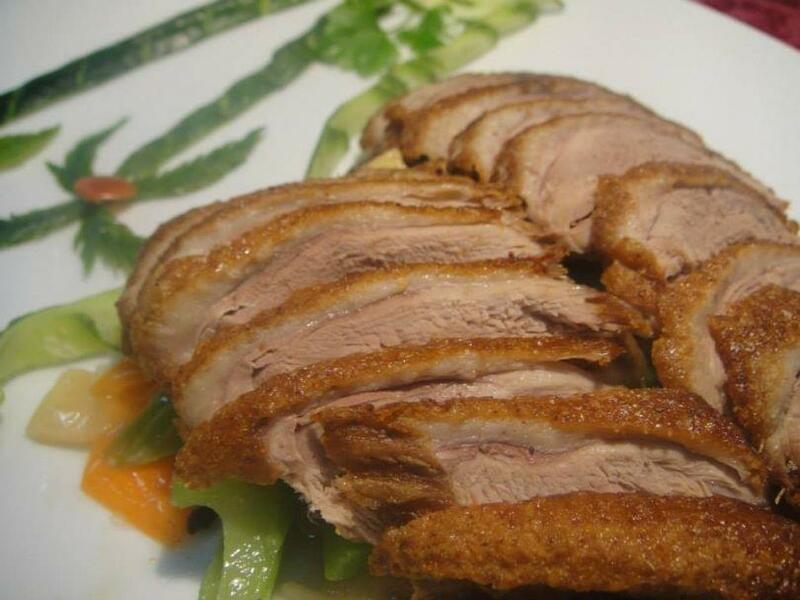 Our goal is to set a new style, while maintaining a respect for traditional recipes. 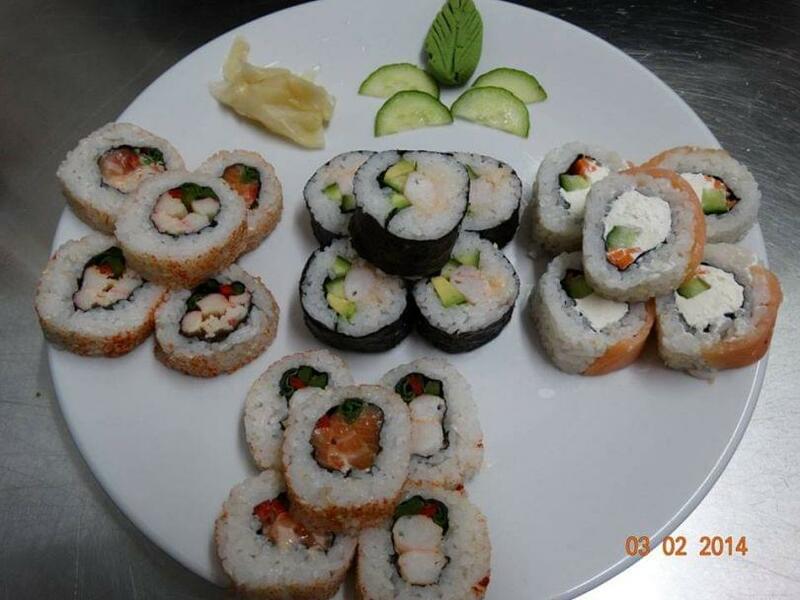 Our dishes are not only delicious but also healthy. 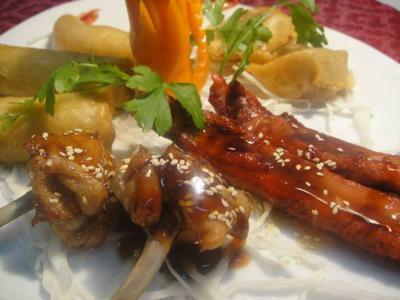 This is our concern. We always use top quality materials and spices, fresh vegetables or seafood and do our diligence to seize what offers each season of the year. 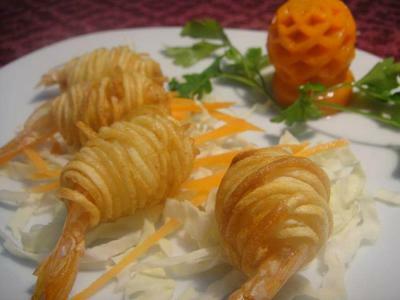 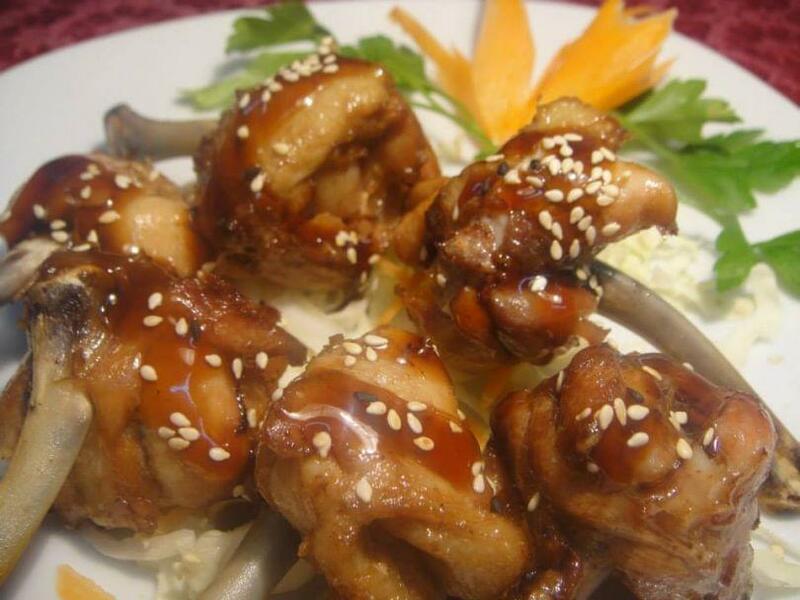 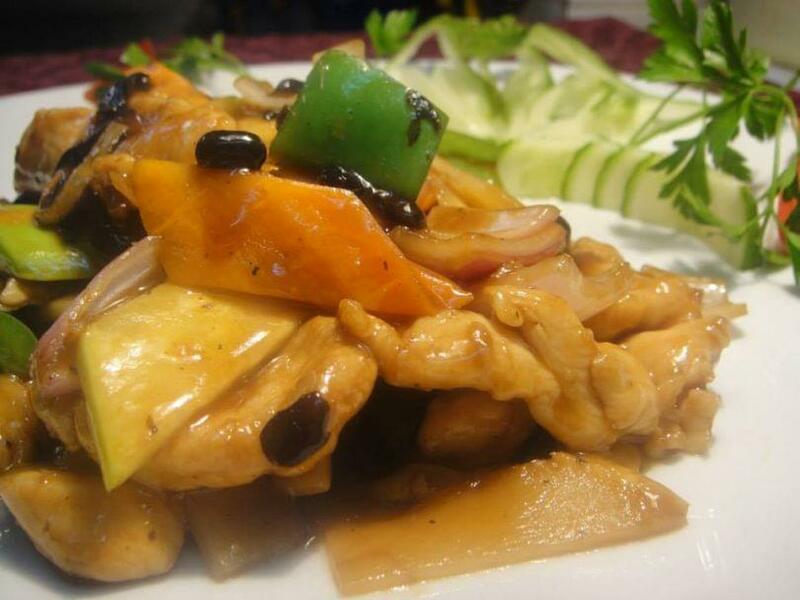 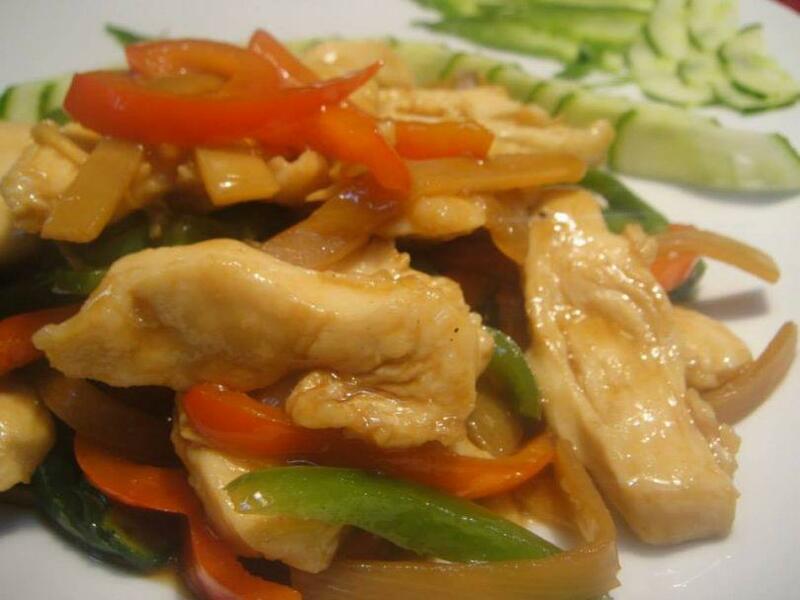 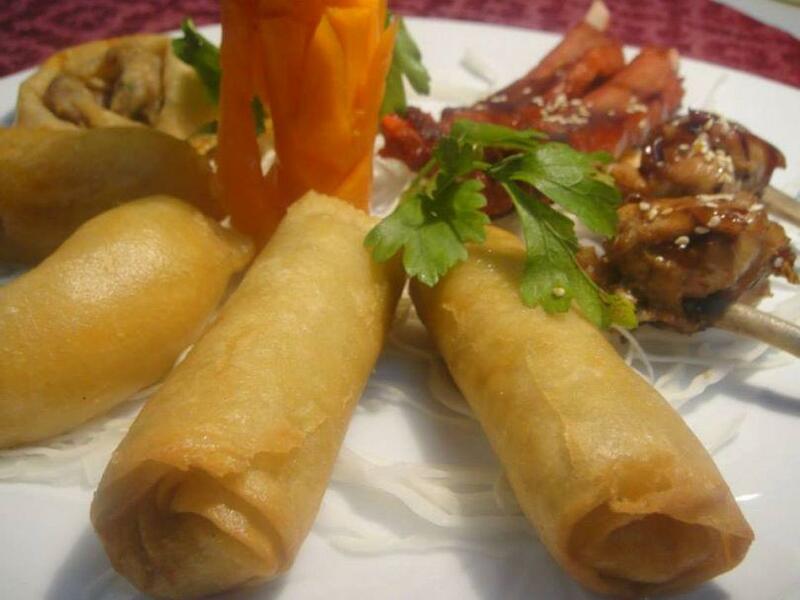 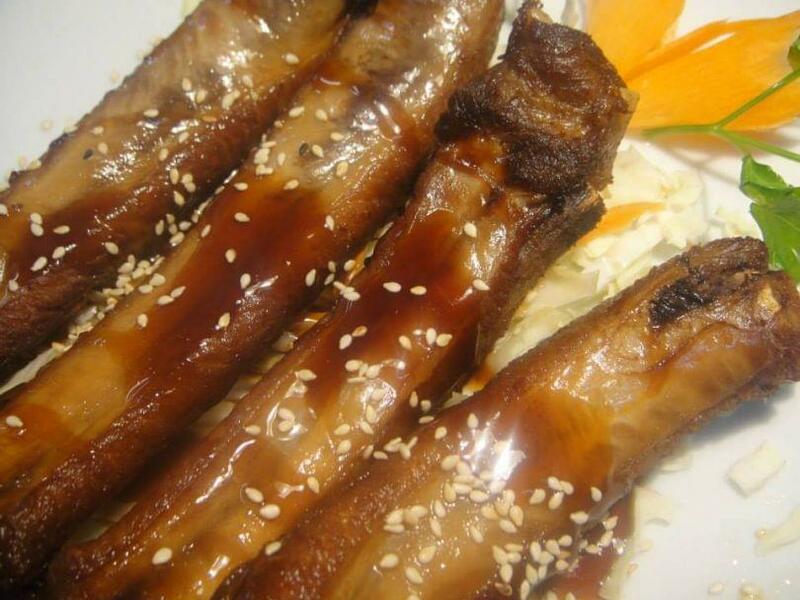 If you want to prepare something special, let us know... Zhang Xing is "your" chinese restaurant!